The San Carlos real estate market can feel like a real battle for many buyers. Click on the podcast below to hear a full update on what to expect. It is directly below the copy in the post. 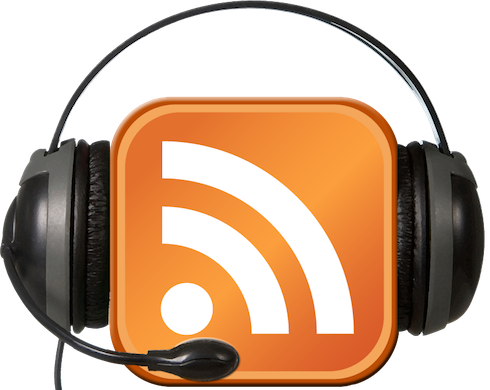 If you are using a mobile device, it is possible certain devices may not pick up the podcast. Thanks Bob, I opened it in IE instead of Firefox and it worked. I think my flash is old and needs to be updated so it may have intentionally left it out? Great blog, appreciate the insights. Thank goodness I bought in Feb 2012 it’s crazy 1 year later.